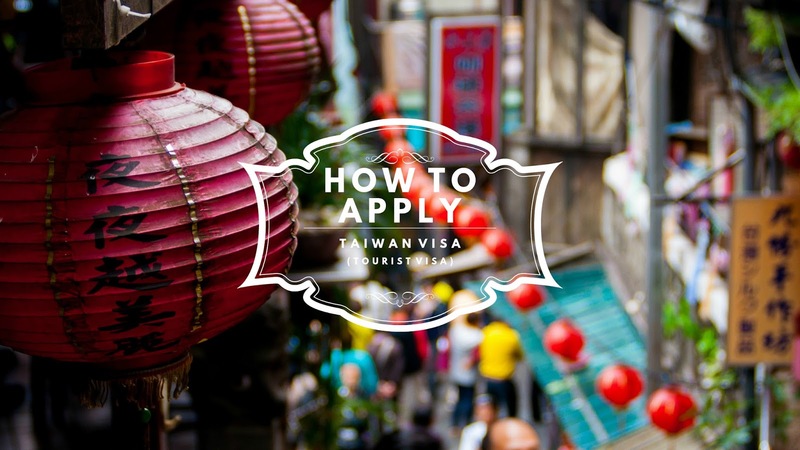 Filipinos who have valid USA, Canada, UK, Australia, New Zealand, Japan, and/or Schengen visas can bypass the visa application of Taiwan. Just head on to this website and fill out the application form, print out the certificate, and voila. The travel certificate will be valid for ninety (90) days (multiple entries), and you'll have thirty (30) days of stay which will start from the following day after your arrival in Taiwan. Have a valid Philippine passport with a remaining validity of at least 6 months. A complete visa application form to be filled out online. After filling out the application form, I printed it for submission. Take note that after printing your application form, please submit it together with all other requirements within fifteen (15) days. Otherwise, you need to fill out the application form online and print it again. Two (2) passport sized photos, white background and taken within the last three (3) months. Sign at the back of your photos. Original NSO birth certificate issued within the year. If married, an original NSO marriage certificate. Recent bank certificate. I submitted one (BPI) but for some reasons, my travel agency asked for another bank certificate from a different bank. There's no minimum show money required in Taiwan but see to it that you have enough funds to cover your trip. If you're planning to stay for a week in Taiwan, expect to have higher savings in your bank. Same banana goes when applying for a Japan Visa. Income Tax Return (ITR Form 2316). If you're on a job order status, Form 2307 will suffice. Certificate of Employment, if you're employed. Photocopy of company ID, if you're employed. Certificate of Business, if self-employed. In my case, after filling out the application form, I submitted all requirements to my travel agency here in Tacloban City. The processing fee costs Php 4400, shipping fee to and from Manila included. It took them three working days to process my application. Three days before my trip to Taiwan, I received my passport from ROC with an approved single entry visa valid for 14 days. I also submitted the letter of leave approval from my chief supervisor, roundtrip tickets, hotel reservations, and other supporting travel documents. These are not required however, it doesn't hurt to include them just to prove that your trip to Taiwan is a legit one. If you're in Manila, you can submit the requirements to Taipei Economic & Cultural Office in the Philippines. If you're going to Taiwan for education, business or long-term work, this post might not help you because I haven't had such experiences. I have to admit that the processing fee is a bit expensive compared to Japan and Korea, but I tell you... it's worth every penny! Taiwan is an underrated destination and Filipinos shouldn't get intimidated by the visa requirements. We were three when we went to Taiwan months ago. if you are a just a freelance designer and only got projects not all the time is my visa will be approved? I also don't pay to bir due to my work. Hi jerome! As a freelancer, it is your responsibility to file for your tax in every projects you create. The embassy will deny your application if they found out that you are not paying taxes. hi, i know it's not listed in the countries mentioned above, but i was just wondering if it would be easier to get a taiwan visa if you already have a chinese visa (went to Shanghai recently)? Hi! I would like to ask what details did you put in the 'Details of your contact in Taiwan?' for the visa application? also, Im just going for two days. Which city would you recommend for hotel bookings? Thank you very much! Hello, i have the same question and will be going for 2 days as well. 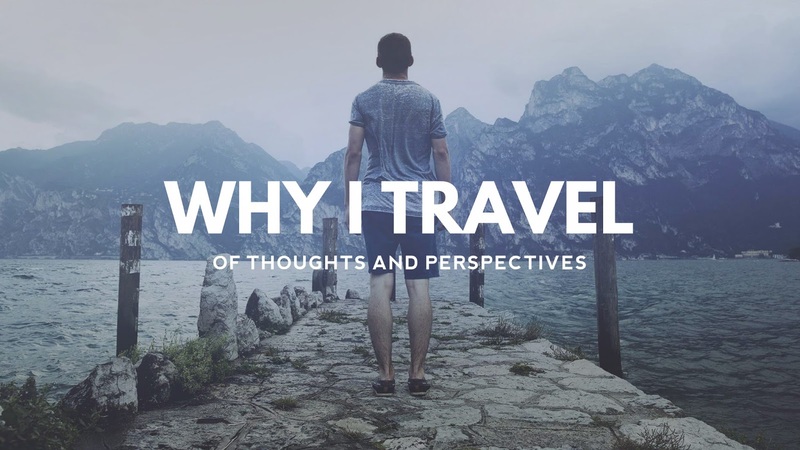 I asked my airbnb host but refuse to provide details which I understood. May i ask what u did on that portion of your visa application? Hello, can anyone tell me what to do on the feild where its asking for the details on my contact person in Taiwan. I booked airbnb and understood if they wish not to provide their details. It was asking for my hosts ID number which he refused. Hi Carol! The e-visa is not a scam because it's posted on the embassy's official website. Some of my friends availed it (I didn't because I already have both Japan and Korea visas) and the website didn't require them to upload their bank account statements. Hope this helps. Hi RM, I'll be going to Taiwan this end of month and planning to apply my visa through e-visa. Do they require other documents and if there a higher chance of visa approval? Hoping for your response. Thank you! is it possible to spply fir evisa if you just currently resigned/unemployed? Filipinos can now enter Taiwan visa free until June 2018 on a trial basis.